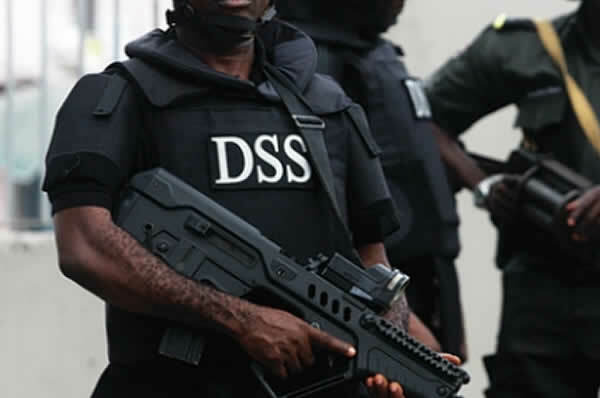 The Department of State Services (DSS), in what appears to be a disclaimer, yesterday warned members of the public against dealing with former Director General (DG) of the Service, Lawal Daura. Daura, who was the DG between 2015 and 2018, was sacked by the then acting President, Yemi Osinbajo, for authorizing the invasion of the National Assembly by personnel of the DSS last year. The DSS in a statement also cleared the air on the assumption in some quarters that Daura, though dismissed from the service, still wields a lot of influence over the operations of the DSS. It warned that the assumption is not only false, adding that those dealing with him in any capacity do so at their own risk. “The attention of the Department of State Services (DSS) has been drawn to insinuations and wide speculations that its former Director General, Alhaji Lawal Musa Daura, still controls affairs at the agency, long after his removal from office. “While the Service debunks this false belief, it warns that any person or group that further engages him or his representatives/associates does so at their own peril. “The Service will not tolerate acts of impersonation designed to undermine it and will decisively deal with the person(s), no matter how highly placed, that may engage in such behavior. The public should, therefore, note this and avoid circumstances under which unsuspecting persons may be deceived,” the statement added. The DSS, however, assured the public that it would continue to recommit itself to the core values of professionalism, selflessness, vigilance and the rule of law that it has always been identified with.